For companies with recycle cooling loops, the present methods for measuring parameters of recycle cooling water are both labor- and time-consuming, and the practical hardware is pretty much the agenda for this industry. We hope to design a kind of hardware suitable for being applied to pipelines, which is able to constantly monitor the water quality and predict corrosive degree. By using our device, people can take timely steps preventing corrosion and blockage. Based on present situation and needs, we designed our device, iTube. With 4 different sensors, the device can collect related data on temperature, pH, oxidization-reduction potential (ORP) and electrical conductivity of the cooling water and our software will help to generate a real-time graph, which provides data support for future corrosion prediction based on neural network configuration. 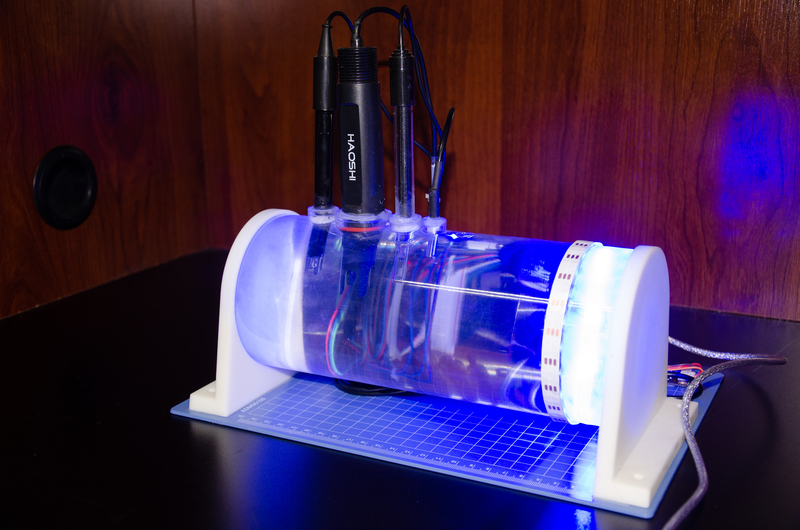 The implemented blue LED light trigger the expression of suicide gene, which can be turned on or off manually. That is to say, if people think it’s time to renew the recycle cooling water or the risks of blockage and corrosion are removed, they can kill the engineered E.coli by turning on the light manually to ensure the highest level of biosafety. 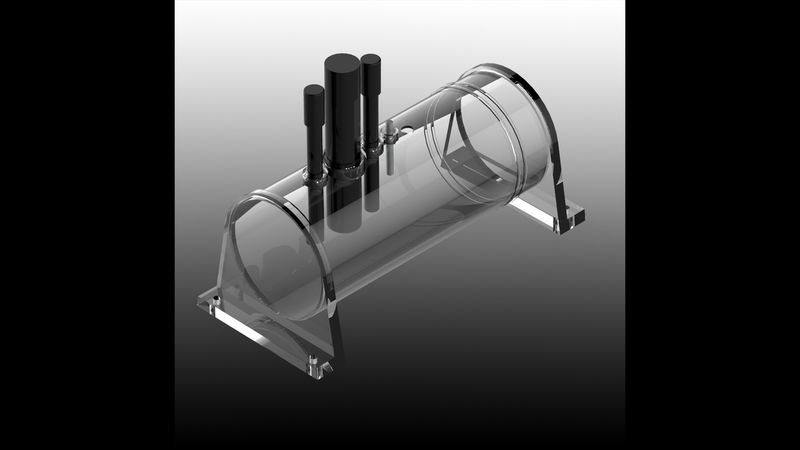 We made a simplified model of iTube with resin, replacing the light source and coil structure with LED light belt wrapping around the tube for conveniently making and displaying. 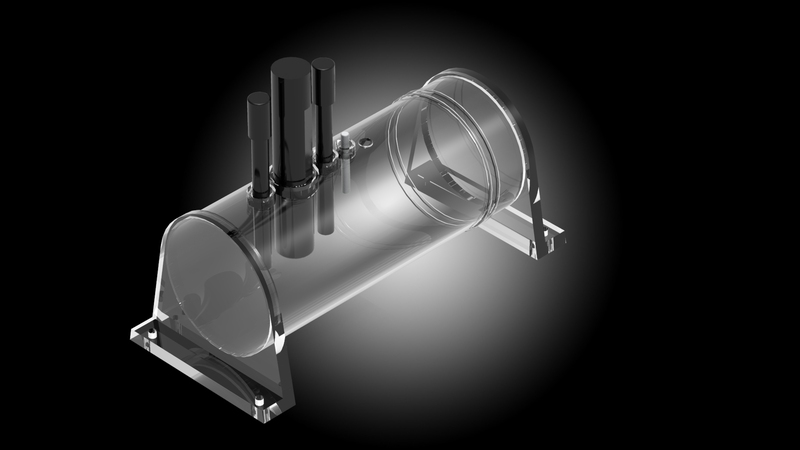 iTube with proper pipe diameter should be installed on the pipelines of circulating cooling water firstly, and the device can get into working condition after simple connection work. 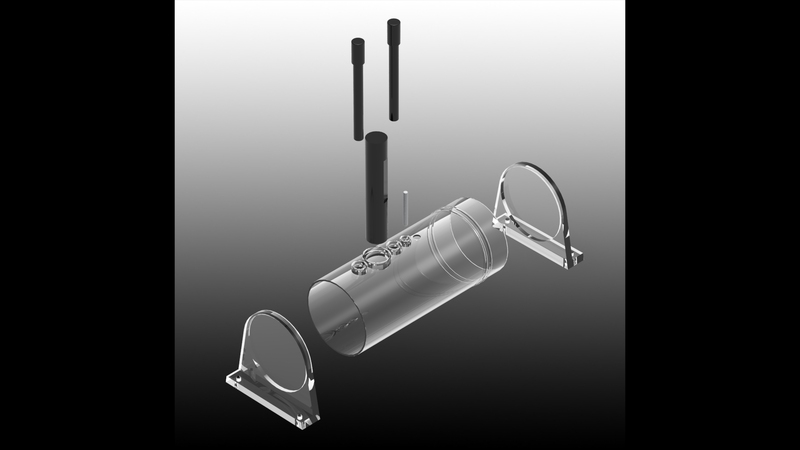 From the view of mechanical structure, our iTube can be divided into three parts, the sensors, the coil structure, and the light source. The switch can be controlled by iTube through algorithm analysis based on the data collected by sensors to ensure the biosafety. As shown below, 4 industrial sensors including oxidation-reduction potential (ORP) sensor, pH sensor, electrical conductivity sensor and temperature sensor are distributed on the iTube, which will be responsible for data collection and the 4 parameters above are also frequently-detected parameters in practical circumstances. The analogue signals from sensors can be converted into digital code, then transferred to the host computer using serial port through Arduino, which lays a foundation for data processing. In practical circumstances, Ethernet or ZigBee can also be applied to achieve remote transmission, and users check real-time water quality on PC the host computer. The parameters will be received by Arduino and transferred to PC the host computer, then NeuralPre will be responsible for related data processing. As an open source platform, Arduino has good stability and expansibility, and NeuralPre can showcase the present corrosive degree in the pipelines, predict the trend of corrosion, and offer a reference for the control section. Then engineered bacteria or chemical reagents are added based on the outcome we get. 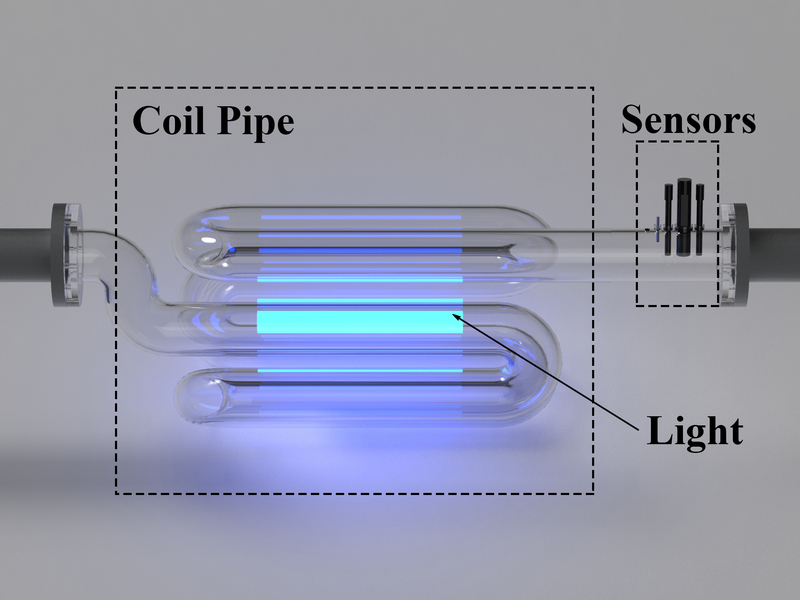 When the problem of corrosion and blockage are improved, or the circulating cooling water needs daily replacement, we can turn on the LED light, which can induce the suicide gene to prevent the engineered bacteria from leaking into natural water body. 1. 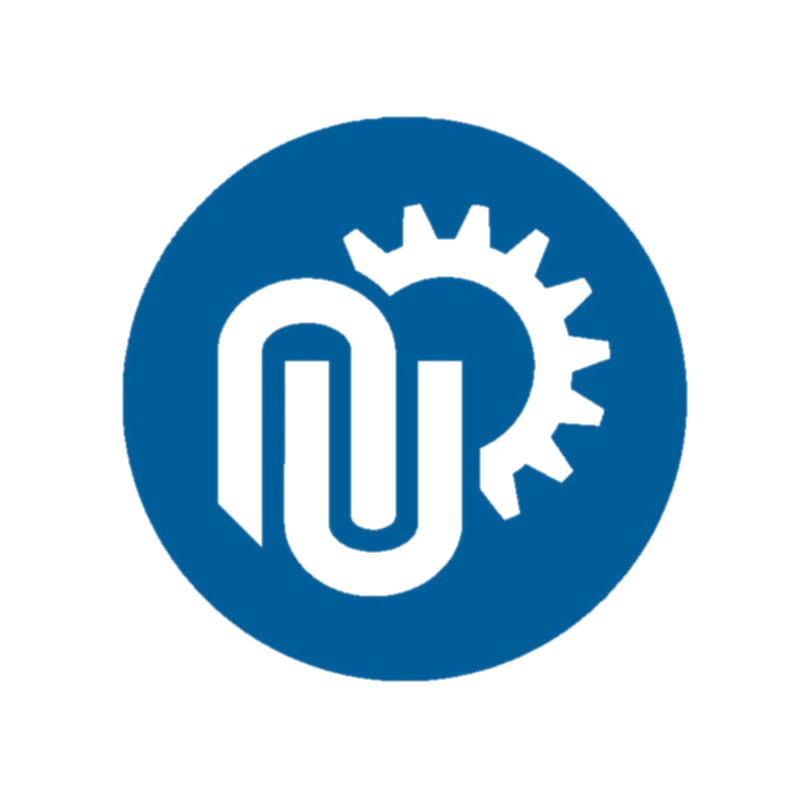 Provide the hardware prototype for corrosion prediction in practical industrial circumstances and engineered bacteria in our project. 2. Build the machine learning model by associating with our software. 3. 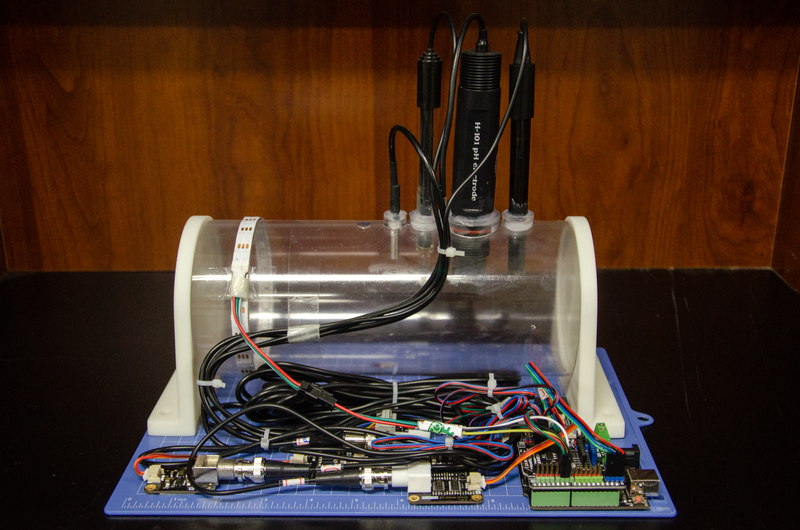 Offer an open source method for building hardware with the ability of detecting water quality with lower cost. 4. Reduce the risk of bio-leakage by combing with biosafety regulations and rules.